Universal Mortgage Solutions offers over 16 years of experience as a Mortgage Broker. We service new purchases, business for self, reverse mortgages, repeat + first time home buyers and more. We hope that this site is will become a useful tool as you search for a mortgage broker in Central Alberta. My career in the financial services spans over 30 years in which I gained significant experience as a residential mortgage specialist. Leann works hard to earn your business - today, tomorrow, always. She belongs to many organizations and donates to many charities such as: The Leads Executive Association, Red Deer Chamber of Commerce, Dress For Success - Central Alberta, 100 Woman who Care Red Deer. View our blog to get the latest news and information about our mortgage services and lowest mortgage rates. Here are some of the mortgage forms by Universal Mortgage Solutions. Contact our mortgage broker for more details. This would be our fourth time working with Leann. We would highly recommend her to all our friends & family. She makes you very comfortable & makes the transaction as easy for her clients as possible. 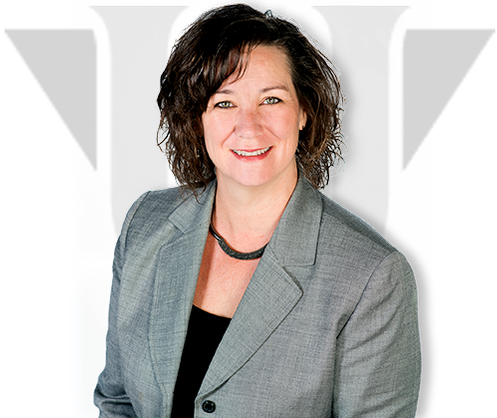 Leann is always looking for her clients best interests and has a way of making things happen! Thanks for all your hard work Leann!